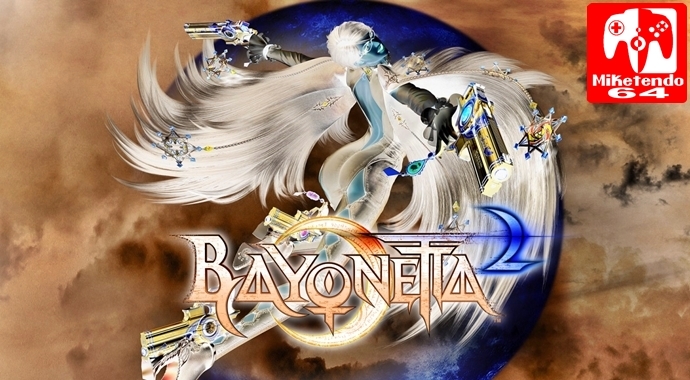 [Random] Bayonetta 2 Comes with a Reference to Bayonetta 3, but you’ll Need a Specific amiibo to See It! Oh, Rodin, what are you like? In just two days from now, Bayonetta 1 and 2 will be available on the Nintendo Switch, to the general public and I hope you have some Bayonetta amiibos lying around, because they have an interesting use. In conclusion, more went on with this port than you realise and these are just 2 of the fun messages the game has to offer! Happy #BayonettaWeek!